Looking for a picturesque road race along the coast? Not only can the sound of the ocean be calming, but the beautiful scenery can help distract you from any fatigue or soreness you may feel during the race. We’ve highlighted some of our favorite coastal races below. Held in April, this coastal series offers flat, ocean-view road races including a marathon, half marathon, 9K and 5K. The marathon loop kicks off at the iconic Rehoboth Beach Boardwalk and takes you through the Gordons Pond Wildlife Area and quaint neighborhoods of Rehoboth. 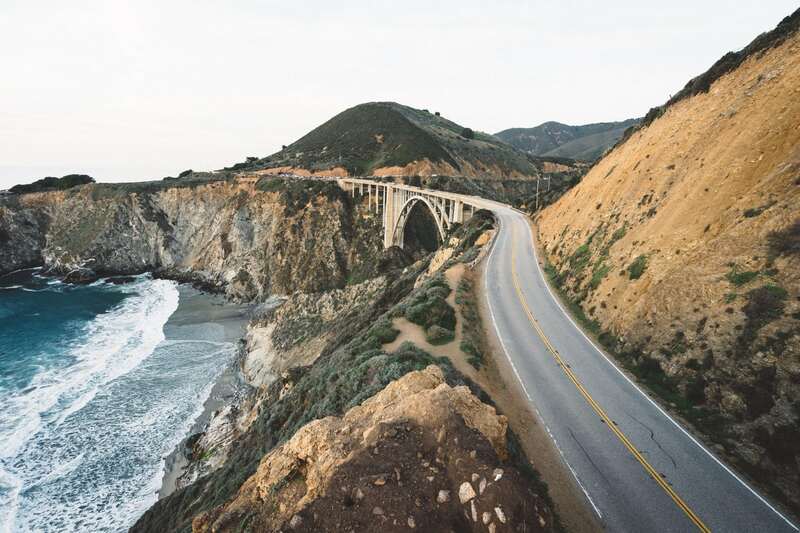 Also in April, the scenic point-to-point route of the Big Sur International Marathon takes you along the coast on CA Highway 1 and across Bixby Bridge. As an added bonus, Big Sur offers distances for every level, including a marathon relay, 21-miler, 11-miler, 12K, 5K and 3K. The marathon holds a special place in our founder Ryan’s heart. Ranked as the fourth-largest marathon in the U.S., the Honolulu Marathon is known for its early (5 a.m.) start at Ala Moana Beach Park, spectacular Pacific views and climb up an extinct volcanic crater. It’s definitely an invigorating, supportive atmosphere with no actual cutoff time—the finish line stays open until the last runner has crossed. Here’s an opportunity to run across 40 islands! The breathtaking seascape views make this 100-mile race in May well worth it. 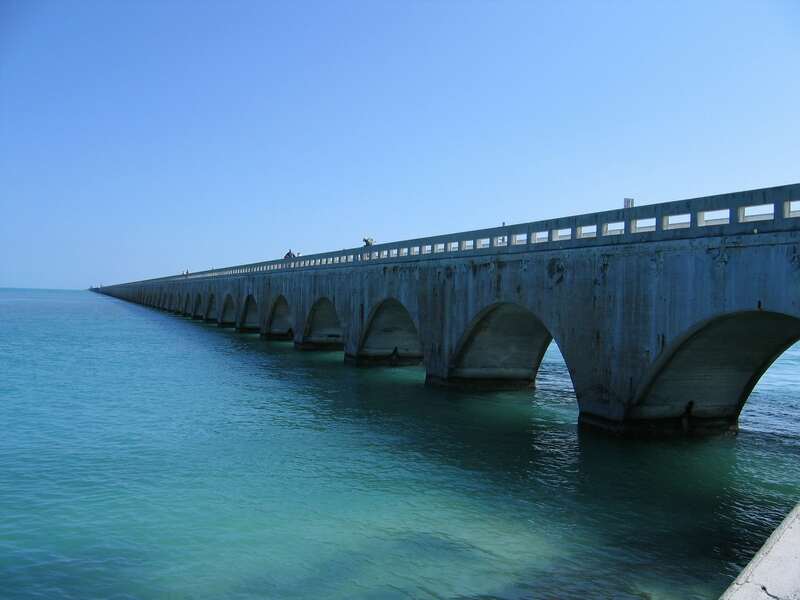 The course takes runners south on U.S. Highway 1—which includes several hilly bridges—to Key West’s Higgs Beach. In addition to the 100-miler, there are 50-mile and 50K races. If you like fall races, the Mount Desert Island Marathon takes place in October on a route filled with breathtaking landscapes from Bar Harbor to Southwest Harbor. You can also opt for the half marathon and get the kiddos involved with a Kids Run.